Been hustling to get out my book of quotes. I took on this book at the request of some of you. Those who asked me if I had a book or if I was ever going to release one. I thought about it for some time and had so many other projects in the works. Due to having major shoulder surgery. I had lots of down time. I thought long and hard. I wanted to give people something that they would really enjoy and something the had more than one purpose. 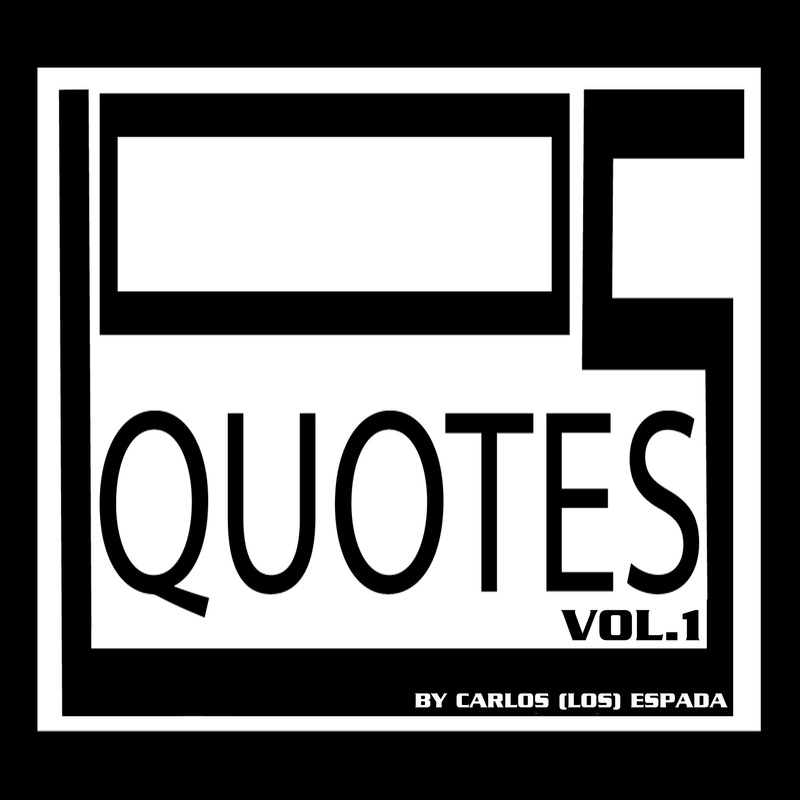 So I came up with Los Quotes Vol.1 Los Quotes has been designed so that each page can be hung up as a friendly reminder or given to someone you feel can use a kind word of encouragement. Let’s build a community through positivity.